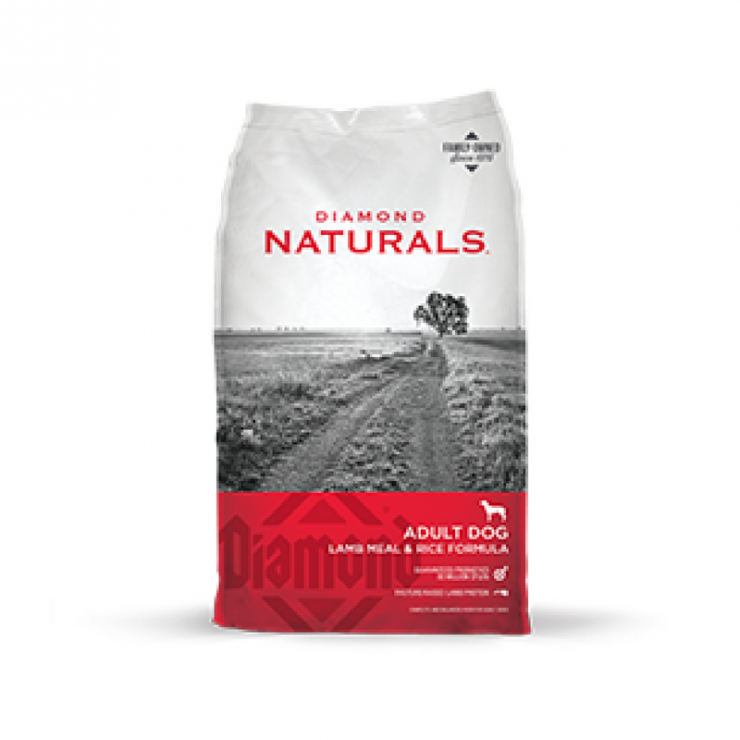 Diamond Adult Dog Food – Lamb Meal & Rice Formula has lamb protein and moderate levels of fat help support ideal body condition while providing the nutrients your dog needs to stay active day after day. Guaranteed levels of selenium and vitamin E ensure that your dog receives optimum antioxidant nutrition, while omega-6 and omega-3 fatty acids from superfoods help maintain healthy skin and a shiny coat. 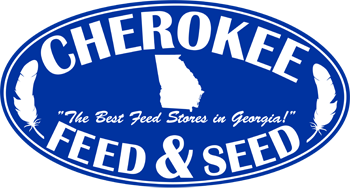 If you have questions about Diamond Adult Dog Food – Lamb Meal & Rice Formula or any of our other products, give us a call or stop by one of our store locations. We are happy to help!